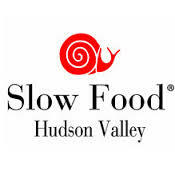 Slow Food Hudson Valley invites you to a casual meeting~ “A Slow Food Spotlight Social”. After a welcome from Slow Food Hudson Valley steering committee members, hear a brief presentation by Stacy Lipari about the newly hatched CCR Bulk Buy, and learn about a new locally produced beverage. 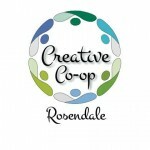 Then we’ll get down to some serious mingling and mixing it up- sharing ideas, inspirations and all our visions of Slow Food here in the Hudson Valley.